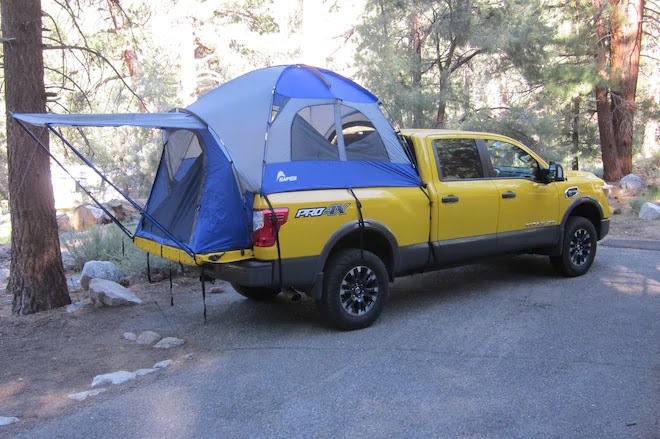 Buy Truck Bed Tents Blog: Camping Season is on it's Way! Camping Season is on it's Way! As some one once told me, "relaxing is a must for your health". The best way to relax is to go camping. I know some peolpe think of it as work, but not me. Being outdoors and enjoying the fresh air helps me relax. Taking in Mother Nature's wonderous beauty is what makes it so relaxing. This article Tips for Getting Ready for 2018 RV Camping Season will help you to be ready when the weather is warmer. 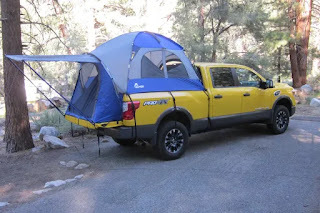 It doesn't matter is you are tent camping, as I prefer, or camping in a RV there are thing to consider. There are camp grounds that offer all kinds of camping option. Be sure and check out all your options and reseach the many camping sites availalbe in the US. I would love to hear of some of your adventures. Please keep me posted. Remeber get out and Relax! !